"Great! - Love everything about this game. 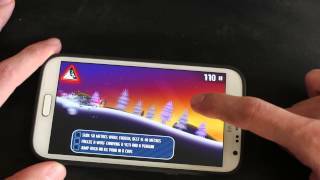 The graphics are excellent, the controls easy to use, and best of all, it's endlessly fun!" "How can you go wrong ! - This game is smooth as a sheet of ice !! Love it" Welcome to Ski Safari! 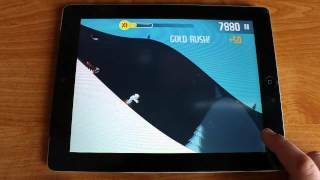 Ski Safari is where Animals, Avalanches and Action come together to create a new casual gameplay experience. Our deep sleeping hero has to stay ahead of a relentless avalanche that threatens the local mountainsides. Sven, as we like to call him, can use animals to aid his escape from an icey end. Each of the hillside animals have different attributes to make a speedier escape. Penguins glide further, Yetis are tougher, Eagles soar to great heights, each of these can provide useful advantage for Sven. Sometimes on the slopes Sven can find fast Snowmobiles which can ferry multiple animals a maintain a very high top speed. Staying ahead of the avalanche has its advantages and perks. Completing objectives can 'level up' Sven and increase his score multiplier. 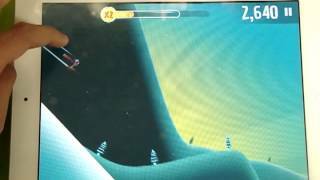 Riding animals, performing backflips add to the score and with an increased score multiplier Sven will rocketing up the highscore table with ease. Застрял на одном из уровней. 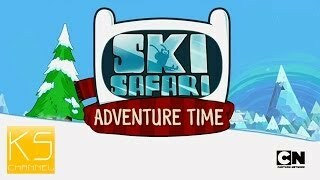 Как пройти "Ski Safari"? 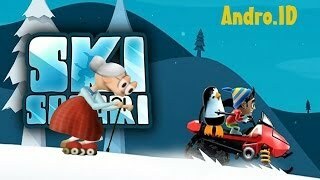 Почему "Ski Safari" не устанавливается? Скачал, но приложение не запускается, вылетает с ошибкой. Мой планшетный компьютер работает на андроиде версии 4.4 KitKat, смогу ли я установить "Ski Safari" на карту памяти? Как установить версию "Ski Safari" для ПК с Windows? Для видеообзоров используется планшет Asus Nexus 7 (2013) и видеокамера Sony HDR-CX200E.Много крови утекло или ПРИВЕТ! Наконец-то НОВЫЙ РОЛИК! Как и обещал в принципе). Игра практически GOTY, но со своими минусами. Оценка 4,7 из 5 на основании 4126 голосов. 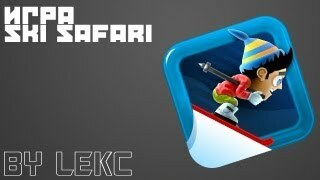 Ski Safari - единственная игра разработчика Defiant Development, как только появятся новые, они обязательно появятся в нашем каталоге.